Material matters. 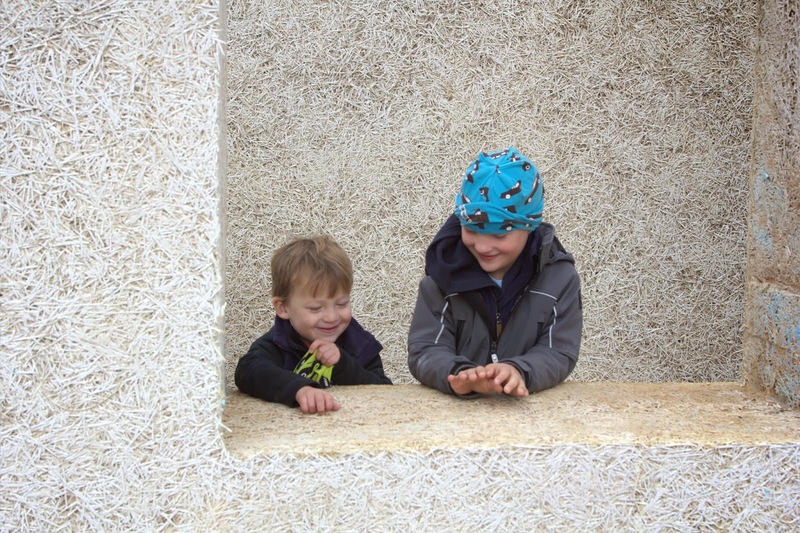 This house will be built with wood wool cement prefabricated building blocks. The house will be energy neutral and build with a low ecological footprint. The clients waited long to get a plot of land at the build-your-own-house day, organized by the munincipality of Amsterdam. 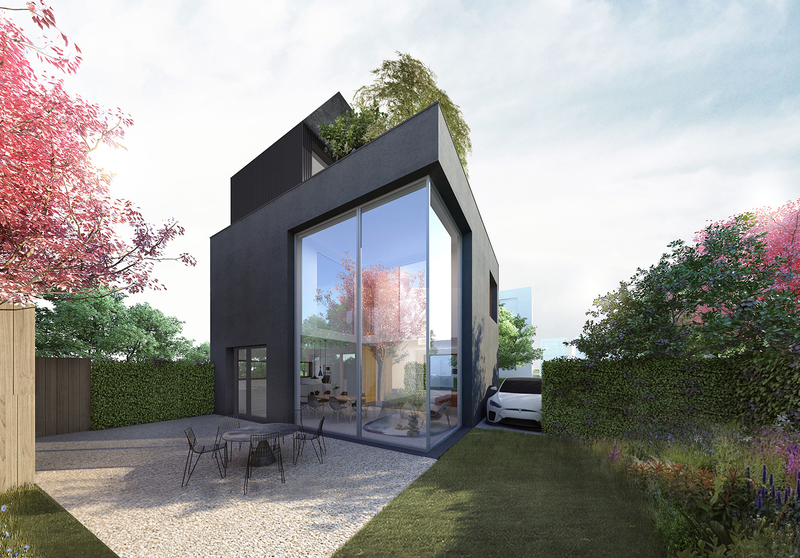 They were lucky and were awarded a great plot for a detached small villa in Amsterdam North. The location is called ‘Entreegebied’ and is located on the ‘Zuiderzeeweg' between ‘Waterland' and the dike village ‘Schellingwoude’, an upcoming and beautiful area within the city ring of Amsterdam. The house will have a great spatial quality and will be a lot of fun. When entering the dining area, one realises that its the heart of the house. The diningroom table, which is both connected to the kitchen and cozy living room niche, has double height ceiling which introduces grandeur and has a great connecting spatial quality. 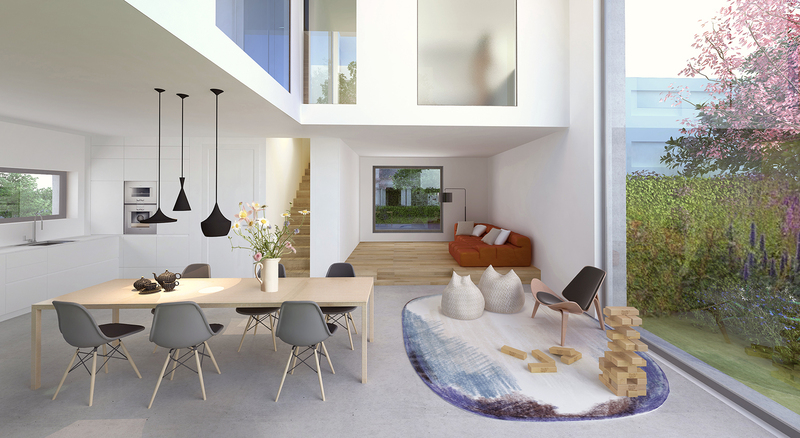 The double height glass sliding doors open up towards the South-facing garden.